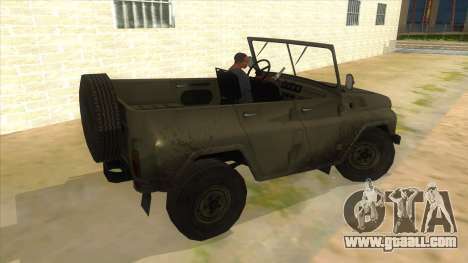 UAZ-469 Green for GTA San Andreas. 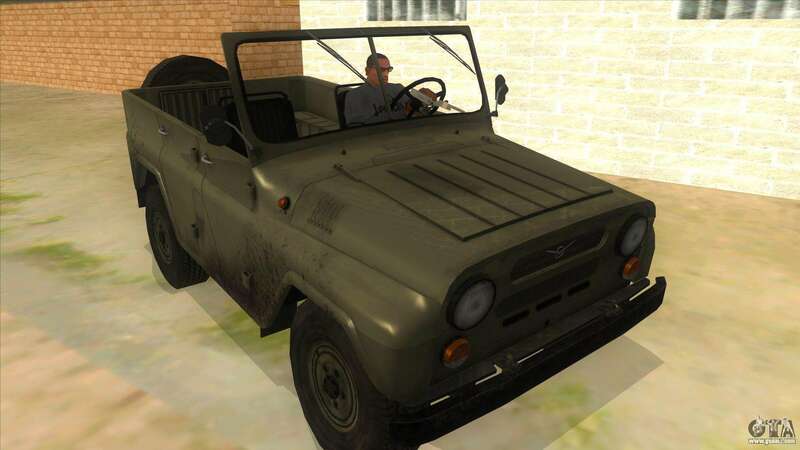 This is a great Soviet SUV, which has a large capacity and high traffic. 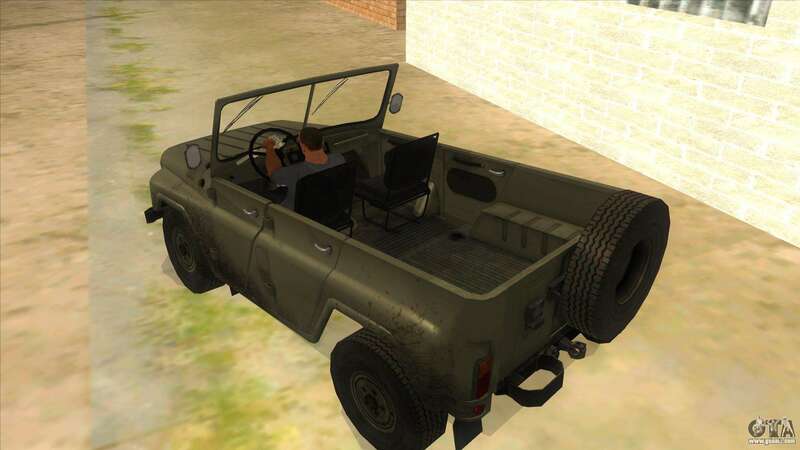 Used for a variety of purposes. 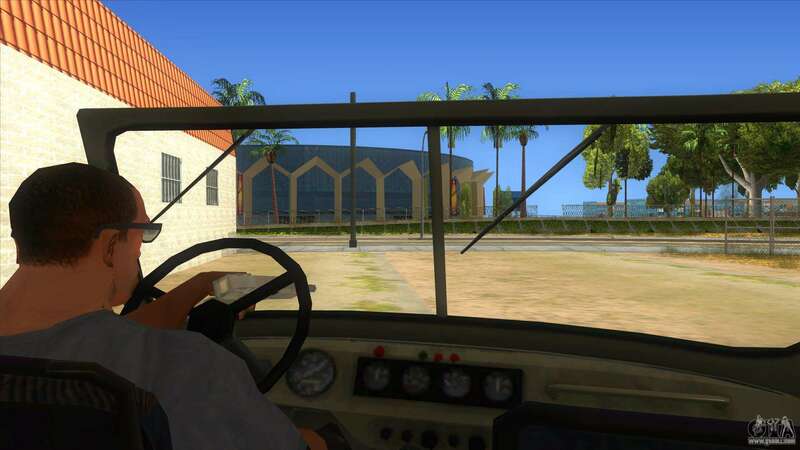 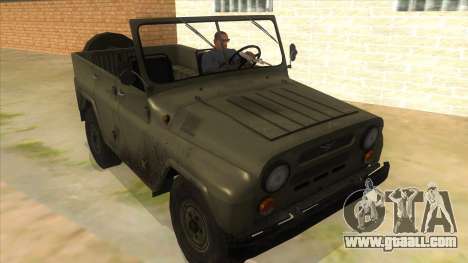 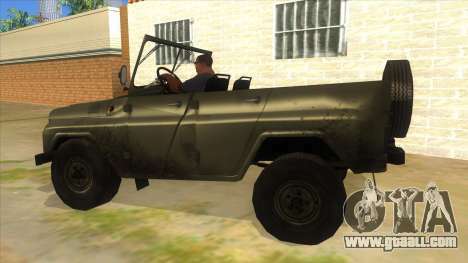 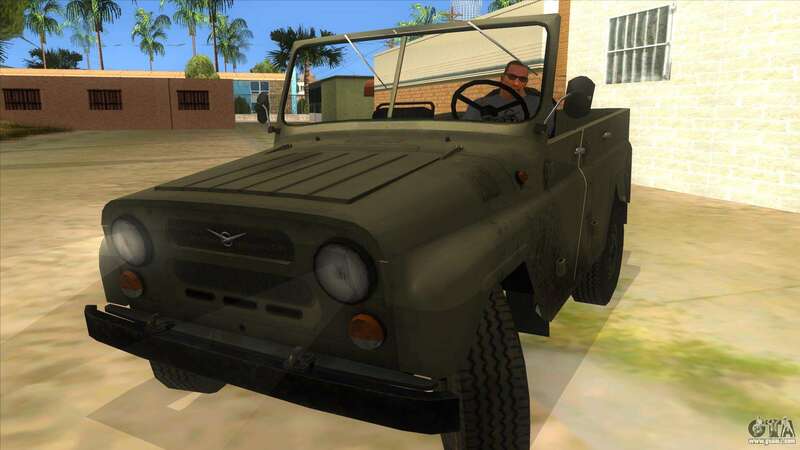 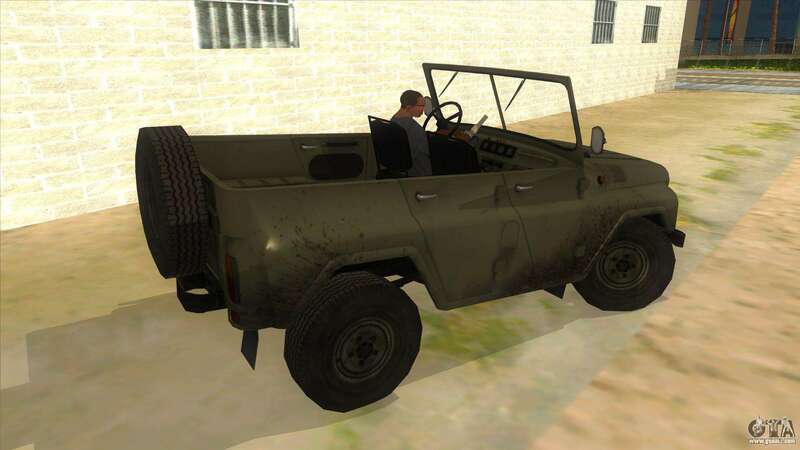 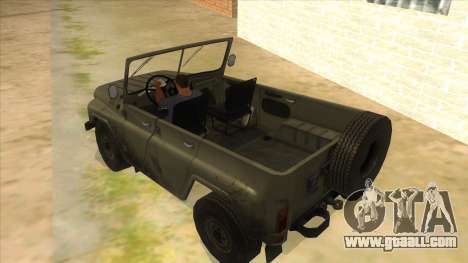 Click on the button at the bottom of the page to download UAZ-469 Green for GTA SA.